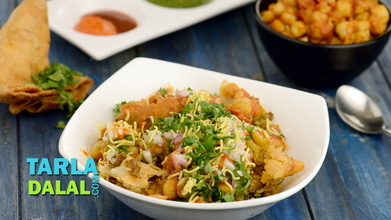 What we commonly know as sev puri in Mumbai is known as papadi chaat in delhi. 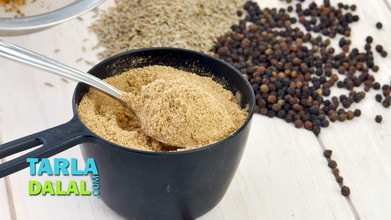 It is similar but not the same. 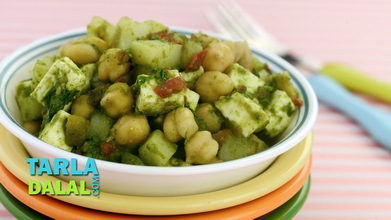 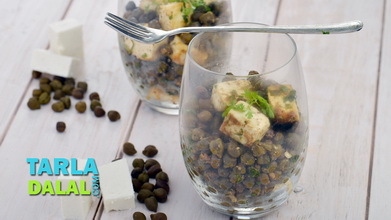 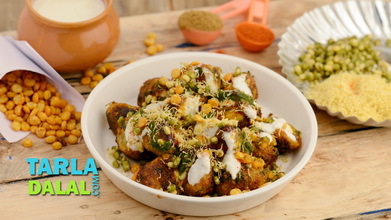 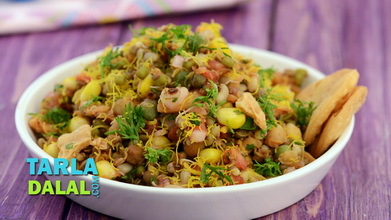 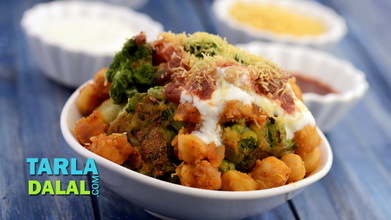 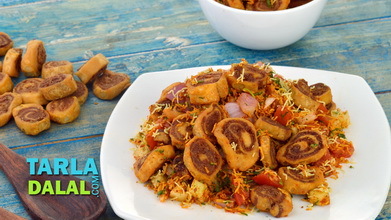 Papadi chaat as the name suggests has lots of papadis, tossed in a blend of chutneys, curds and potatoes. 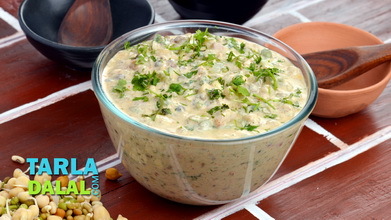 Mix the papadis, chutneys and curds the way you want.